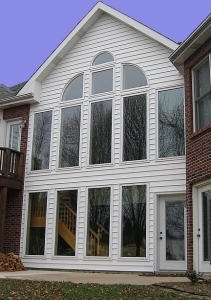 Saving on heating and cooling costs, reducing noise, increasing your home's value, eliminating maintenance - whatever your reasons for replacing your home's windows, J & J has a solution to fit your needs and style. 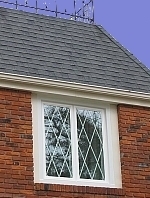 And J & J is a Certainteed Master Contractor™ - assuring that your job will be done correctly and professionally! 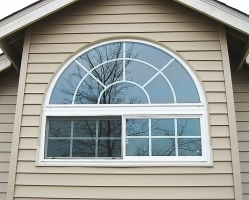 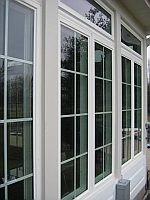 Bay windows, Single and Double Hung Windows, Picture Windows, Round Top Windows, Architectural windows - J & J handles them all. 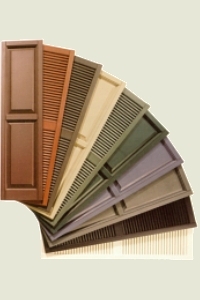 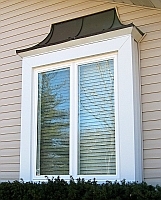 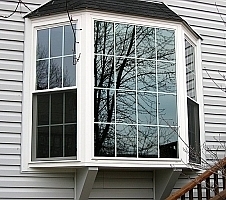 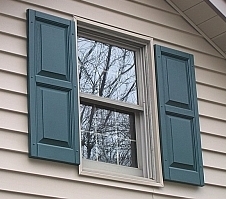 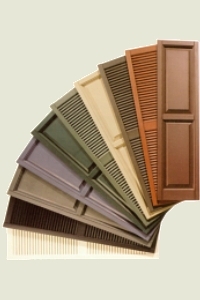 Enhance your windows and make your home distinctive - consider adding maintenance-free vinyl shutters to your windows!.